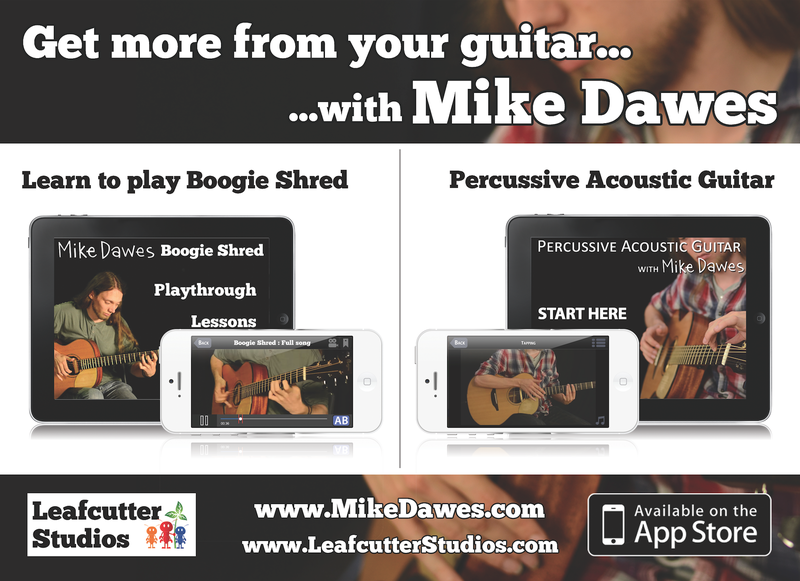 Simply search for ‘Mike Dawes’ or ‘Boogie Shred’ on your App store to download the app. Don’t forget to leave a rating for the App on iTunes, the more positive feedback we receive, the closer we are to App number 3! 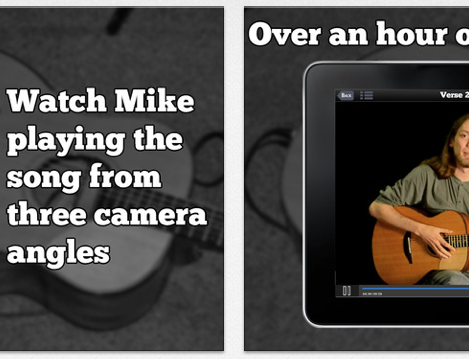 Have you tried out the original app, ‘Percussive Acoustic Guitar with Mike Dawes’? 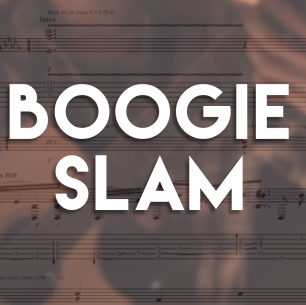 Check out the official tour video for Boogie Shred HERE! 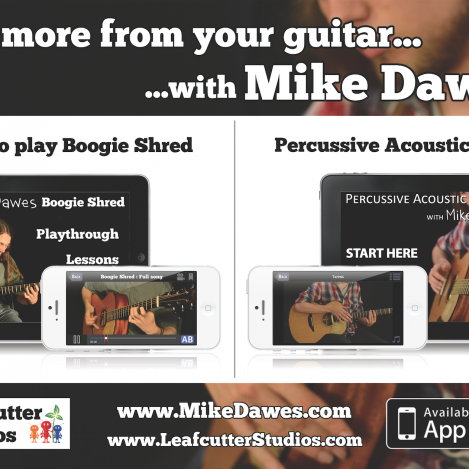 Learn Boogie Shred with Mike Dawes’ is an in depth and interactive tuition app for iOS devices. 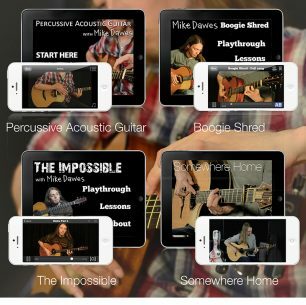 In this follow up to the 5 star rated ‘Percussive Acoustic Guitar with Mike Dawes’ app, Mike breaks down his popular original composition ‘Boogie Shred’ in immense detail totaling over an hour of exclusive content. Here, Mike talks through the process surrounding the the composition of the song, before presenting a section by section video breakdown of the piece in incredible detail. Every finger, every nuance, every note is covered. Additionally, an interactive 3 camera performance of the song is included, an incredibly useful reference point for any part of the song. 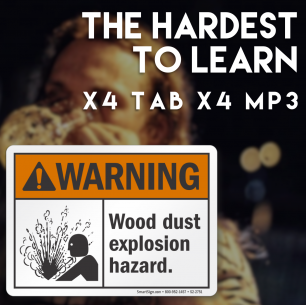 * Incredibly detailed explanation of all the guitar techniques used in the song, as they happen. 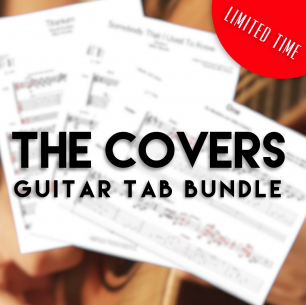 * Every single note/scratch/scrape covered in enormous detail totaling over 1 hour of content.